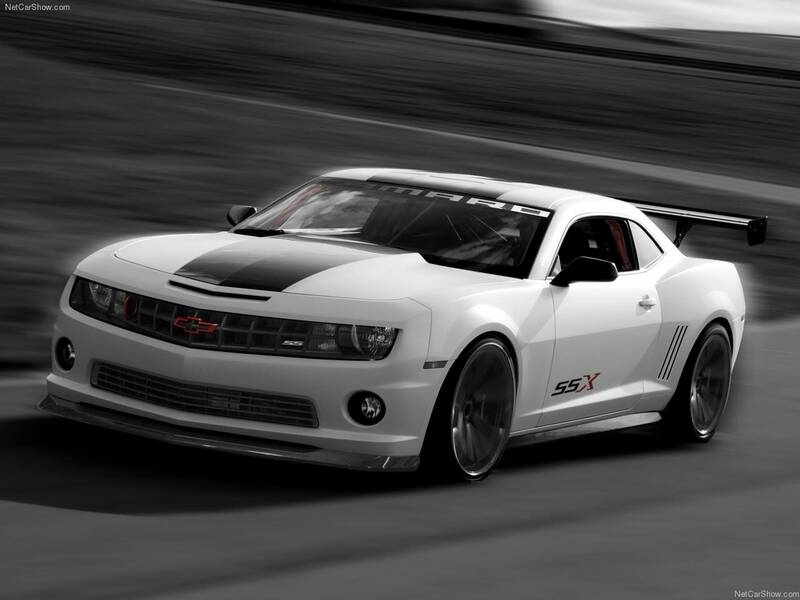 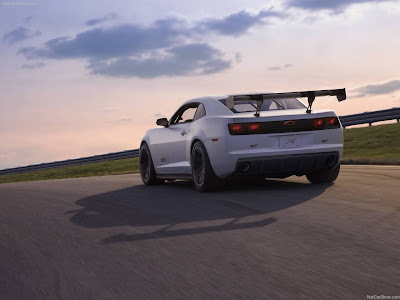 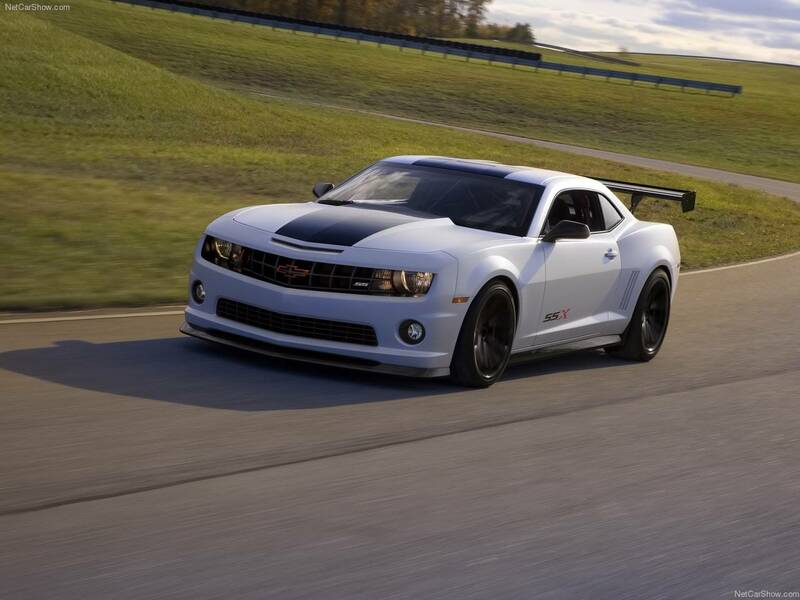 The Chevrolet Camaro is an automobile manufactured by General Motors under the Chevrolet brand, classified as a pony car and some versions also as a muscle car. It went on sale on September 29, 1966, for the 1967 model year and was designed as a competing model to the Ford Mustang. 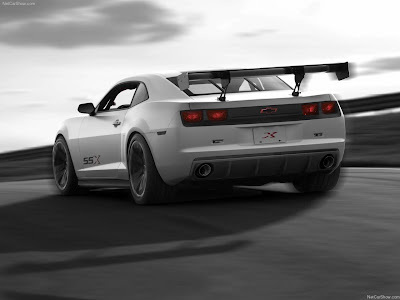 The car shared its platform and major components with the Pontiac Firebird, also introduced for 1967. Four distinct generations of the Camaro were developed before production ended in 2002. 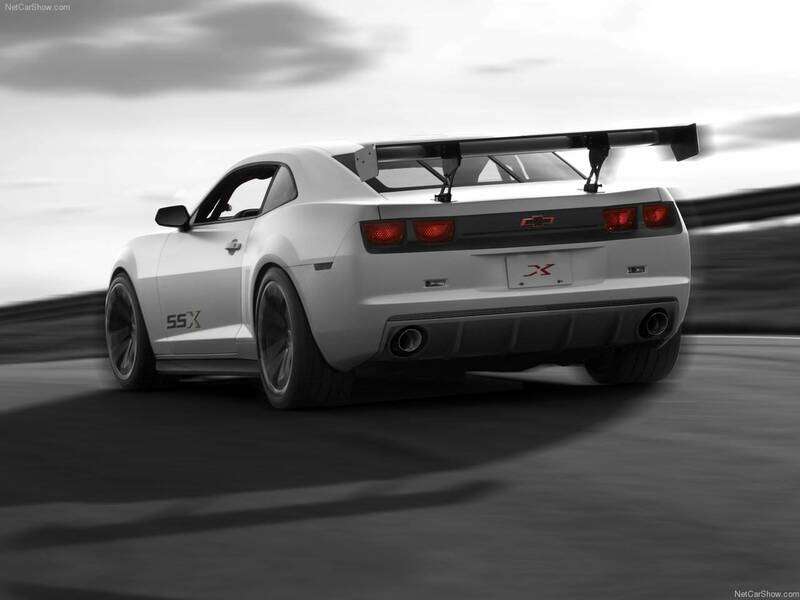 The nameplate was revived again on a concept car that evolved into the fifth-generation Camaro; production started on March 16, 2009.